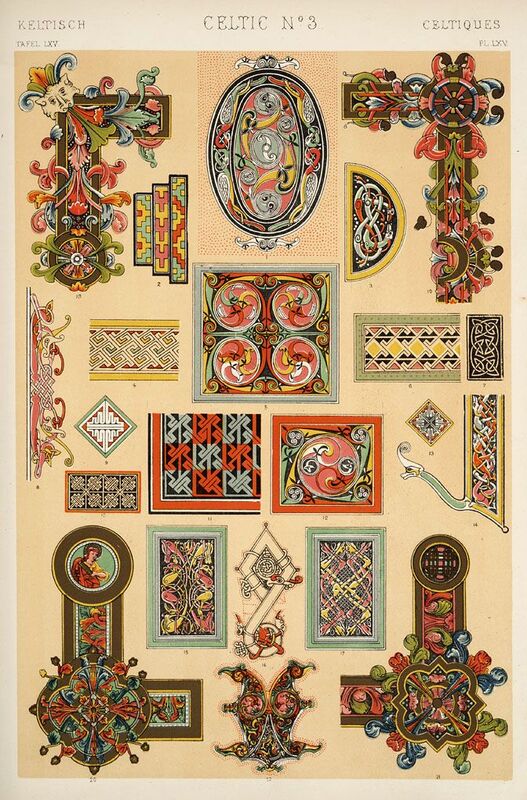 Rhode Island College Digital Commons @ RIC Faculty Publications Faculty Books and Publications 4-1-2008 Originality and Jones' The Grammar of Ornament... Owen Jones, page mounted with 24 cut-out painted designs, showing details of illumination copied from different Persian manuscripts, and arranged as preparatory layout for 'Persian No.3', plate XLIV in The Grammar of Ornament , 1856. Museum Number 1619. 14/05/2018 · Works . together with Jules Goury: Plans, elevations, sections, and details of the Alhambra, from drawings taken on the spot in 1834 by Jules Goury, and in 1834 and 1837 by Owen Jones, London, Day & Son (1842).